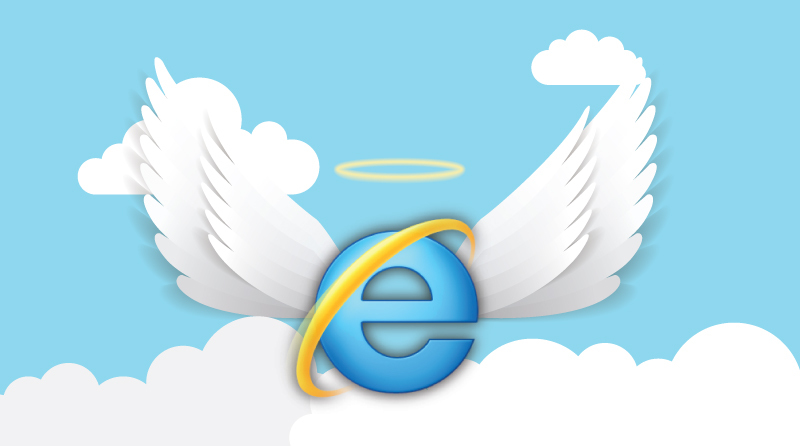 With the withdrawal of support by Microsoft, the final bell is tolling for Internet Explorer. Most of us have realised that Microsoft Internet Explorer (IE) has not been the king pin in browsers for many years! 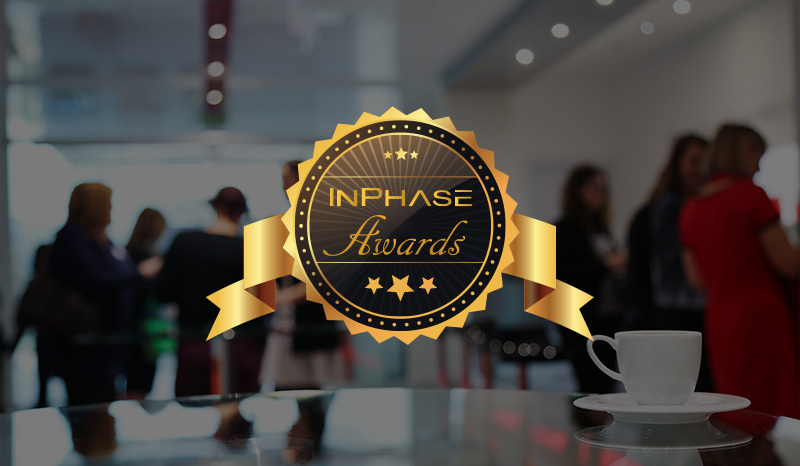 InPhase Customer Award Winners Announced! I am really proud to announce the winners from this years annual user group! This was the first year we ran an awards ceremony and following the successful feedback I had from other customers, next year, we will be adding more categories so please watch out for nominations later in the year. So without further ado, let's introduce the winners! 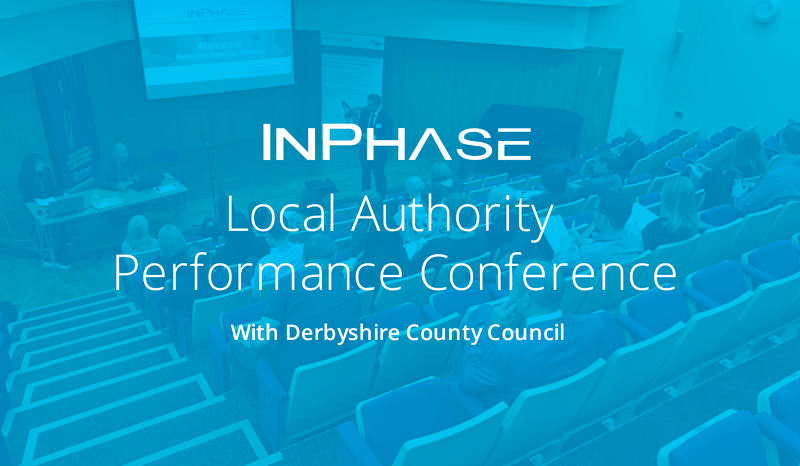 Councils and housing trusts all over the north joined us for a morning of performance, see how it went! Excited delegates from Councils and Housing Trusts across the UK gathered in the cafe of Chesterfield Library sharing stories, guzzling coffee, snacking on breakfast treats and eagerly awaiting the start of what was to be a fantastic morning of insightful and engaging demonstrations at the InPhase Local Authority Performance Conference with Derbyshire County Council. So, how did it go? … See for yourself, watch the video below! 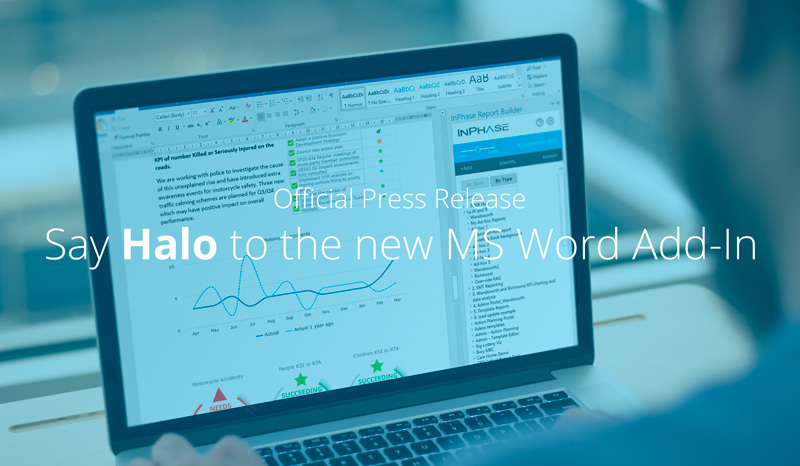 Say Halo to automating the production of reports in MS Word and say goodbye to hours and hours of reworking, updating and copy and paste! Oh yes – and your data will be consistent too! Its arrived. 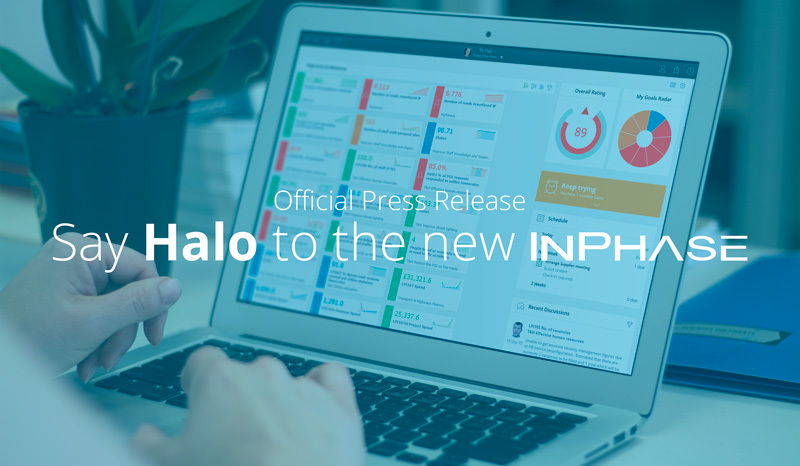 Code-named Halo, the latest release from InPhase allows companies to embed working day support and fully automate the plan, do, review cycle of performance for every member of staff. When Business Intelligence becomes intelligent and more than the sum of its parts! Last year we won best integrated BI and Performance Solution. 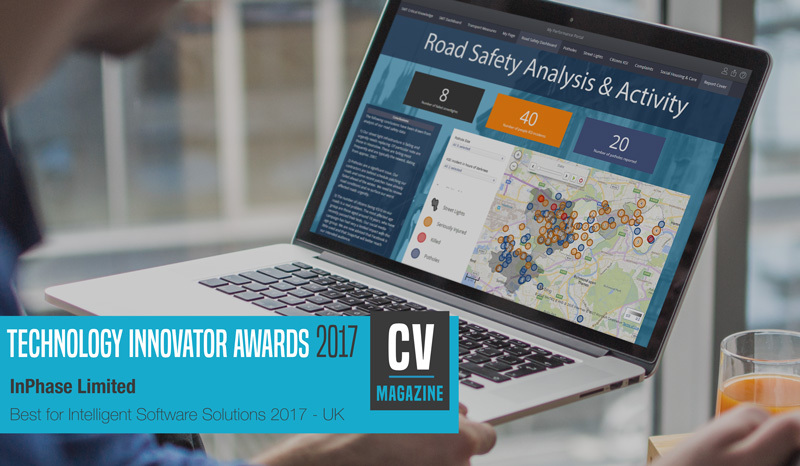 This year honours us with Best Intelligent Software. Why? G-Cloud 9 is now available... but what is it? 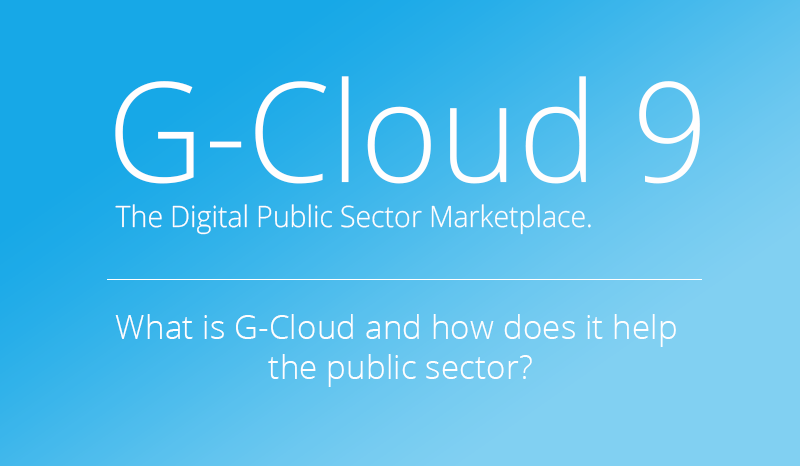 What is G-Cloud and how does it help the Public Sector? G-Cloud 9 has just become available and we're proud to announce we've been accepted back onto the platform once again, both direct and in partnership with Bramble Hub. But what is even is G-Cloud? Buckinghamshire, January 2017 – Leading Business Intelligence and Performance vendor InPhase, has won a two-year contract to provide integrated business management software for Stevenage Borough Council. Report Summary: What Makes InPhase Distinctive? InPhase represents the latest frontier in business management, specialising in combining market leading functionality with ease of use. 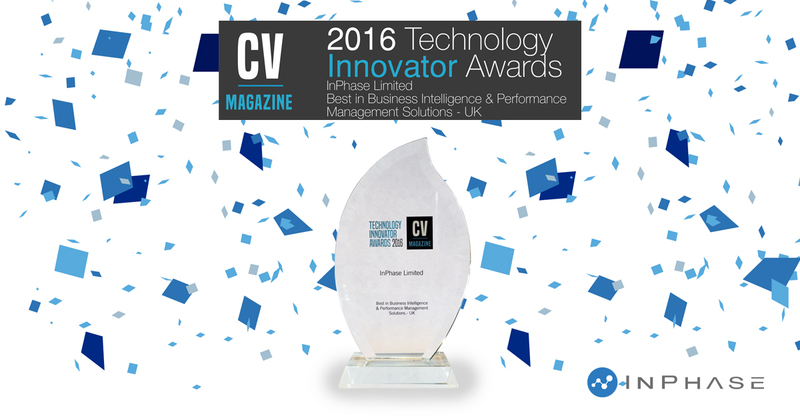 InPhase Wins Technology Innovator Award! We Did It! But how you might ask?! We'd like to thank everyone who picked us to be the best in Business Intelligence and Performance Management. In aid of the award we'd like to show you what we did to set ourselves apart.